Looking forward to another adventure with Mike and Sully? Check out the teaser trailer. I loved the original ‘Monster Inc.’ and will no doubt enjoy this, but I wish Pixar would stick to original material instead of so many sequels and prequels. 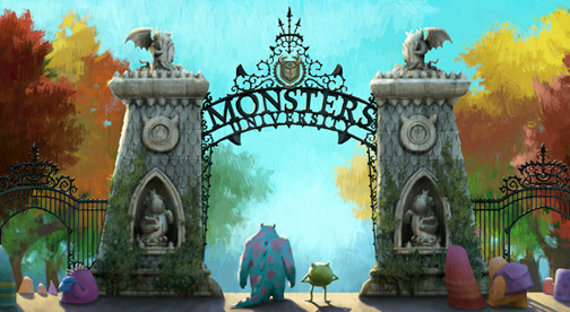 What do you think of ‘Monsters University’?